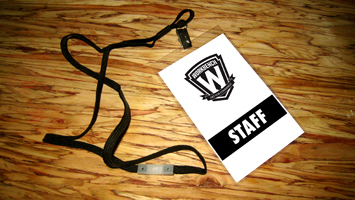 The Workbench offers full service event production and execution. We can concept an event or experiential tour that fully embodies your brand experience, or jump into an existing concept and build the proper team to execute your idea, installation, or event flawlessly. We understand experiential, and have executed physical experiences in New York, Miami, Los Angeles, San Diego, San Francisco, Chicago, Las Vegas, Atlanta, Seattle, Portland and Beijing. We create, manage, and produce experiential marketing events.